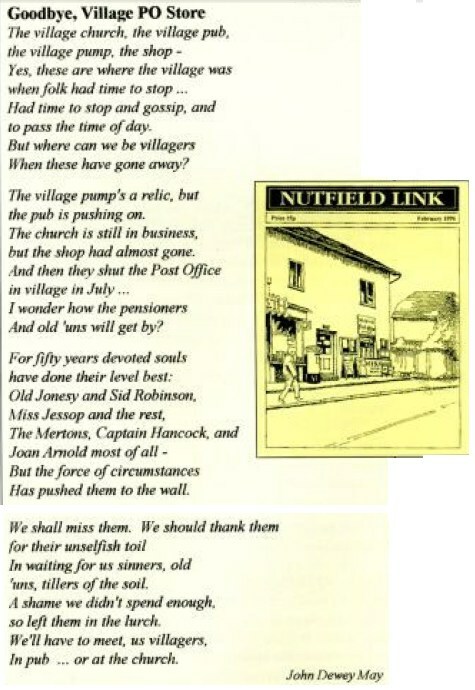 This is a postcard from the village in Surrey where I spent my teenage years. 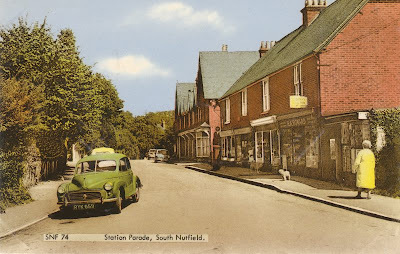 First shop on the right was the Newsagent - Harts - from where I did my paper round and bought this card. There were a row of seven shops along the parade in those days. Now there are none.